Today’s WINNING recipe to meet Coach JC’s 10 WINNING Habits is Guacamole Turkey Burgers. Where is my lean protein? Where are my healthy fats? 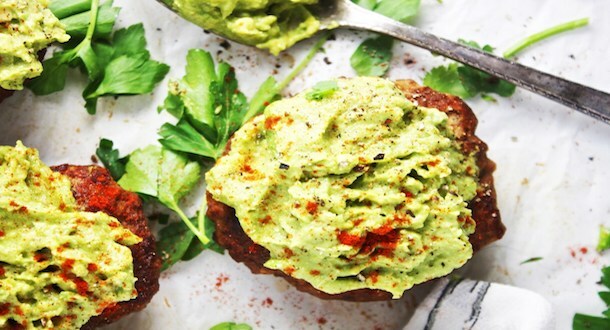 Serve burgers with a dollop of guacamole on each patty.